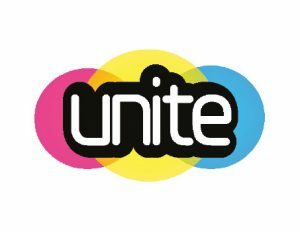 This year’s Unite will take place from Saturday 26th to Monday 28th May 2018 at Felden Lodge, with the option for groups to arrive on the evening of Friday 25th May if they wish. 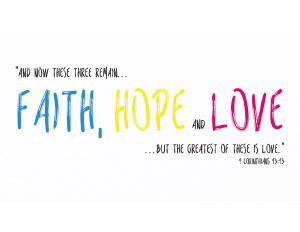 Unite is a camp with a difference providing a unique opportunity for young people and leaders to meet, explore their faith and enjoy a range of activities together. It has a semi-structured programme of camp style activities and faith development/worship available for two main age groups (11 to 14 and 15 to 18) over the duration of the event. Some of the confirmed activities for 2018 include archery, football, rounders, quiz, a Strong Person competition, Ultimate Frisbee, a Minute to Win It event as well as the return of two Unite favourites: the disco and Unite’s Got Talent, giving those who want to a chance to bring along their dancing shoes or talents to perform! Unite 2018 costs £72 per person, or £75 if arriving on the Friday evening (the additional charge includes food on Friday evening and Saturday morning).